Copy/Paste Embed Code To Show This Video On Your Site! At 4th Grade, kids appreciate investigating Math with fun Math videos, exercises and 4th grade math games. Kids will appreciate finishing Math recreations and 4th Grade Math worksheets while learning in the meantime. 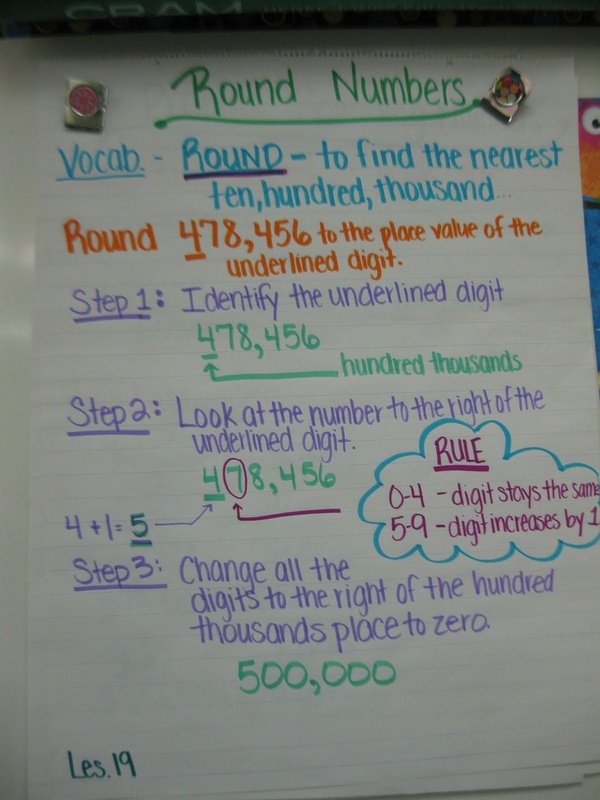 Amid 4th Grade, most kids figure out how to round off numbers to the closest 10, 100, 1000, 10000, 100000 or million. They can include segments of numbers together precisely, and subtract numbers capably. They demonstrate a decent comprehension of spot quality in connection to decimals, and can include and subtract decimals with up to 2 decimal spots. Kids can increase a scope of entire numbers by maybe a couple digits, and partition numbers by a solitary digit. They can utilize their augmentation table certainties to answer related inquiries. 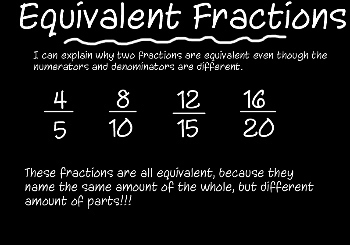 Kids can look at parts, and know how to work out proportional portions. 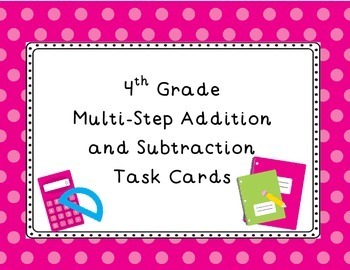 They can tackle multi-step issues including entire numbers, parts and decimals. In 4th Grade, instructional time ought to concentrate on three basic zones: (1) creating comprehension and familiarity with multi-digit increase, and creating comprehension of separating to discover remainders including multi-digit profits; (2) building up a comprehension of portion equality, expansion and subtraction of divisions with like denominators, and augmentation of portions by entire numbers; (3) understanding that geometric figures can be examined and arranged in light of their properties, for example, having parallel sides, opposite sides, specific edge measures, and symmetry. 1. Students sum up their comprehension of place value to 1,000,000, understanding the relative sizes of numbers in each place. They apply their comprehension of models for duplication (equivalent measured gatherings, exhibits, region models), place value, and properties of operations, specifically the distributive property, as they create, talk about, and use effective, precise, and generalizable routines to figure results of multi-digit entire numbers. Contingent upon the numbers and the connection, they select and precisely apply fitting strategies to gauge or rationally compute items. They create familiarity with effective strategies for duplicating entire numbers; comprehend and clarify why the methods work taking into account place value and properties of operations; and use them to take care of issues. Understudies apply their comprehension of models for division, spot esteem, properties of operations, and the relationship of division to augmentation as they create, examine, and utilize proficient, exact, and generalizable techniques to discover remainders including multi-digit profits. They select and precisely apply fitting systems to gauge and rationally ascertain remainders, and decipher remnants based upon the setting. 2. Understanding 4th grade division for is often difficult for students. Kids need to be able to create comprehension of part identicalness and operations with portions. They perceive that two distinct parts can be equivalent (e.g., 15/9 = 5/3), and they create routines for producing and perceiving comparable divisions. Kids amplify past understandings about how parts are manufactured from unit portions, making divisions from unit parts, deteriorating divisions into unit portions, and utilizing the importance of parts and the significance of increase to duplicate a portion by an entire number. 3. Students portray, break down, look at, and order two-dimensional shapes. Through building, drawing, and breaking down two-dimensional shapes, understudies extend their comprehension of properties of two-dimensional articles and the utilization of them to take care of issues including symmetry.